FIX: Discogs web source now uses %20 as word separator (using + gave HTTP 401Unauthorized in some cases). NEW: added option to specify default directory for cover art. 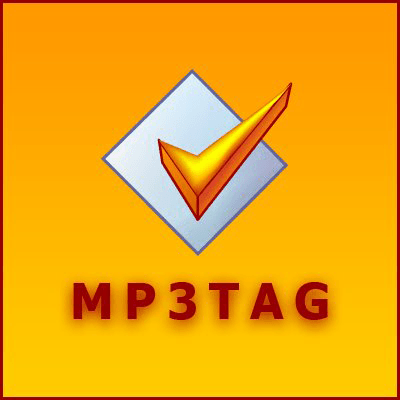 NEW: added preferences page for directories used in Mp3tag.